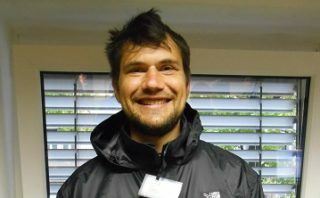 Kralji Ulice vendor Edin first took up a pitch to sell street papers as part of his community service after having some trouble with the law. But now, he recognises that the chance to sell the magazine was a lucky opportunity to fall into. 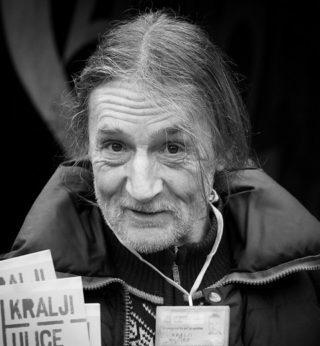 Budimir, a Kralji Ulice vendor in Ljubljana, became stateless after becoming a victim of the conflict that led to the break-up of Yugoslavia. 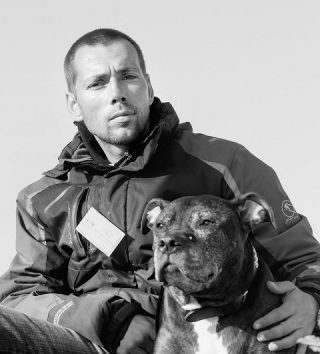 He spent the past year fighting for compensation and justice. 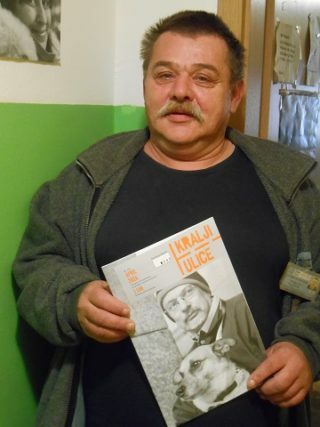 Kralji Ulice vendor Dejan talks about his personal circumstances, how selling the paper has helped him to cope with unemployment and the reasons why he enjoys his work as a street paper vendor. 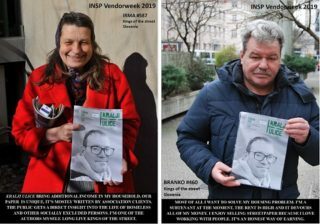 As part of #VendorWeek, street paper vendors in Ljubljana acted as tour guides, showing members of the public another side of their city. 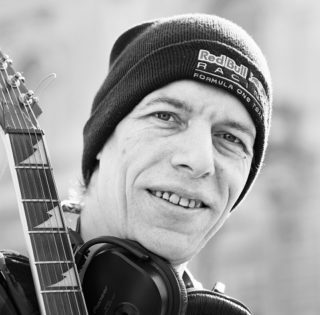 They told Kralji Ulice about why they are getting involved, and their hopes for the tour. 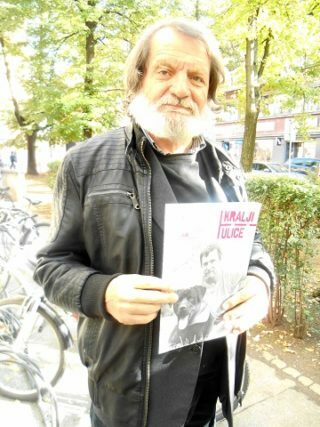 In Ljubljana, Miha finds that he sells more copies of street paper Kralji Ulice when he has his dog at his side, but she’s getting too old for the job. 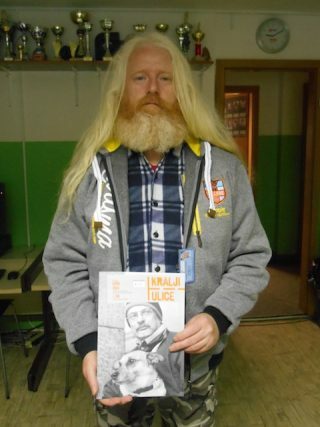 Andrej makes a living selling Kralji Ulice in Slovenia. Both his name and his street paper proclaim him to be a king, but he says kids mostly think he’s Santa. 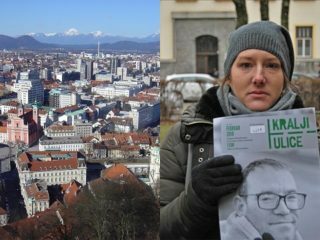 A different view of Ljubljana is uncovered in a new promotional video for Slovenian street paper Kralji Ulice’s ‘homeless tours’.